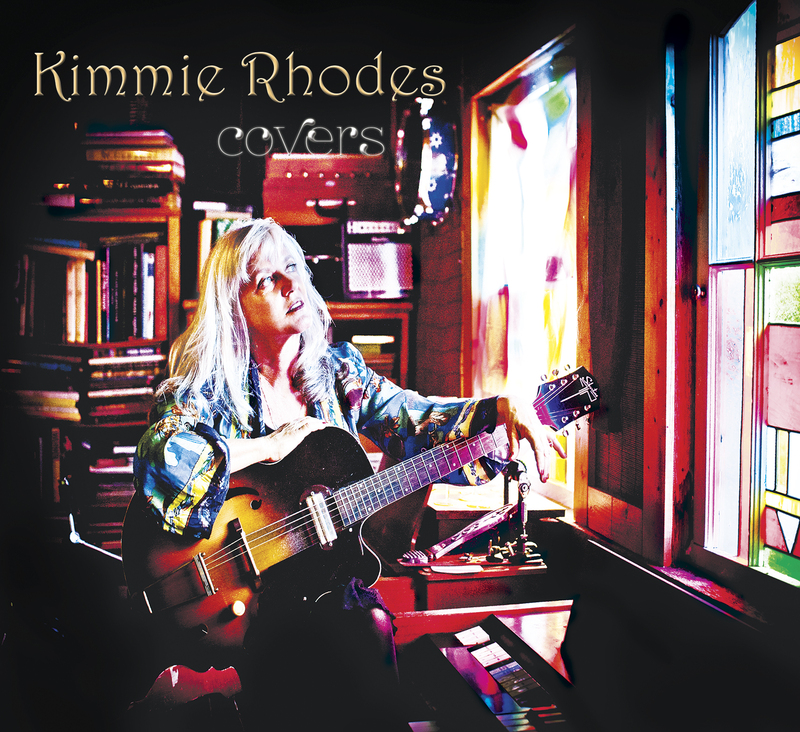 “Covers” marks a “sea change” for Kimmie Rhodes. For the first time, the songwriters songwriter, puts down her pen to devote an entire album to singing of the songs of others whose music has served milestones of her storied performing and recording career, and her life. Rhodes first studio adventure since the passing of longtime partner and collaborator Joe Gracey, Kimmie draws deep from a wide range of catalogues – Thiele and Weiss, Lennon and McCartney, Jagger and Richards, Jimmy Reed, Mark Knopfler, Dylan, Bono, Tom Petty, Leon Russell, Neil Young and Tom Waits, and channels close friends Townes Van Zandt and Rodney Crowell; telling each story in that clear, soaring songbird voice that takes ownership of every composition. Embellishing the voice is a dream team of pickers including son/collaborator Gabriel Rhodes, multiple Handy Award winner Marcia Ball, singer-songwriter-author Rodney Crowell, songwriter and performer Bill Carter, Delbert McClinton, daughter Jolie Goodnight, guitar hotshot David Holt (Joe Ely), singer-songwriter/producer Gary Nicholson, pedal steel ninja Tommy Spurlock, fiddler Richard Bowden (Joe Ely), Glen Fukunaga (Joe Ely), Mike Thompson (The Eagles), Brian Standefer (Alejandro Escovedo). 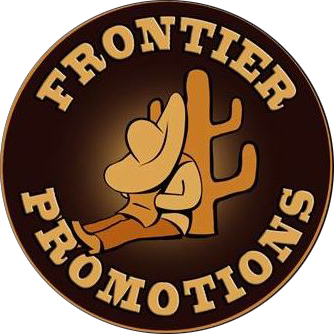 The chemistry is explosive, and the music, perfect for all radio formats. What’s your pleasure? Vintage pop from the Great American Songbook? “What a Wonderful World.” Beatles? “Yesterday,” “With a Little Help from My Friends” Stones? “Moonlight Mile,” like you’ve never heard it before. Album rock? Neil Young’s “Birds” or her duet with Marcia Ball on Dire Straits “Cannibals.” Low down blues? “Shame,Shame, Shame,” sung with “the” Delbert McClinton. Texas high lonesome singer-songwriter? “White Freight Liner.” Americana classic? Rodney’s Crowell’s poignant, “Adam Song” with Rodney helping out on the vocals.